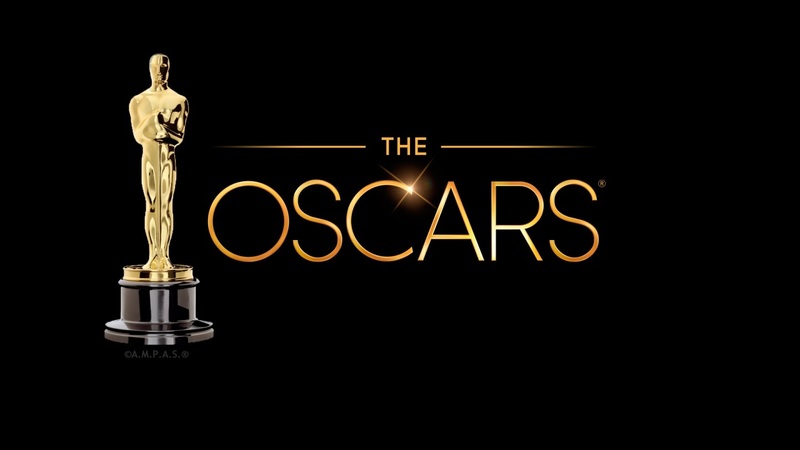 Join fifty alumni from Harvard and Johns Hopkins University for our first Oscar Watch Party, to celebrate the 90th anniversary of the Academy Awards. Tim Collins (JHU ‘80) has graciously opened his home in Potrero Hill to serve as our host. The alumni groups of Johns Hopkins and Harvard will provide food and drink for all attendees. Enjoy a festive, relaxing evening and come prepared to root for your favorite nominees!